﻿ How to use DVD to iPhone Converter to put DVD onto iPhone? Step-by-step Guide: How to use DVD to iPhone Converter? How to put & watch DVD to iPhone effectively? So I have iPhone 4 and soon I will get an iPhone 5. I purchased a DVD with digital copy and I want to put the DVD onto iPhone cause it would be so interesting to watch the DVD on iPhone. Which software can I use to transfer movies from DVD to iPhone? Thanks. To successfully watch DVD on iPhone, you will need a program. DVD to iPhone converter is an easy-to-use yet professional program which is able to rip almost any DVDs to video format that can be synced to iPhone for playback. More specifically, this DVD to iPhone Converter lets you rip & convert DVD to MP4, MPEG-4, H.264, HD H.264, AAC, M4A and MP3 which can be played on your iPhone easily. How to do exactly? 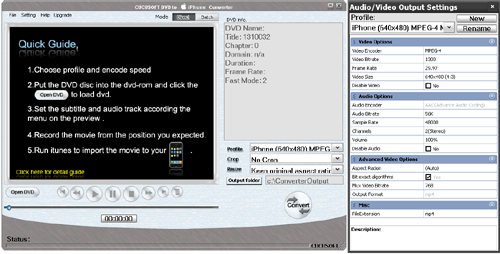 Simply follow the step-by-step guide below to learn how to use DVD to iPhone converter to convert DVD for iPhone. Launch the program and insert your DVD disc to your DVD drive and load it to the application. To watch DVD on iPhone, you will need to convert DVD to video formats that iPhone understand. 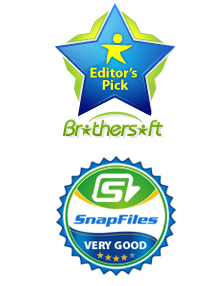 Click on Profile button to select the format accordingly. The default works fine on iPhone. 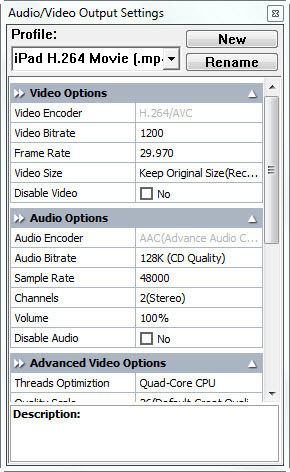 Besides, by clicking on the button right next to Profile, you will get a window concerning Audio/Video Output Settings. 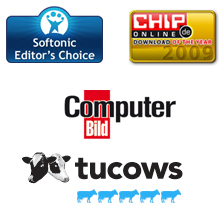 Check if you need to customize any. Guess all ready, hit on Converter button to start the DVD to iPhone converting. After the program has finished the ripping, you may open iTunes and add the converted DVD movies to iTunes and then sync with your iPhone devices. Have fun. This professional DVD to iPhone Converter works for iPhone, iPhone 5, iPhone 4, iPhone 3GS, iPad, iPad 2, iPad 3, iPod, iPod Touch, iPod Touch 4G, iPod Nano, iPod Shuffle, and more. How to use iPad Video Converter to convert videos for iPad?